Spectacularly located overlooking Cottonwood Creek near Briargate, Peaks at Woodmen Apartments is your everyday getaway in Colorado Springs, CO. With magnificent views of the mountains and the city, our one, two, and three bedroom apartments for rent are exceptional at every level. 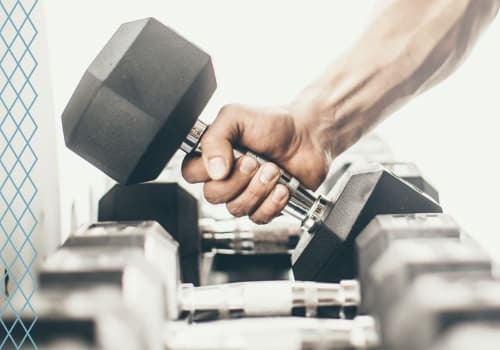 Lavish amenities include a resident clubhouse with cyber café, game room, and a state-of-the-art 24-hour fitness center. Chic interiors build upon handsome wood-plank flooring with stylish features such as granite countertops, brushed nickel finishes, and available vaulted ceilings. 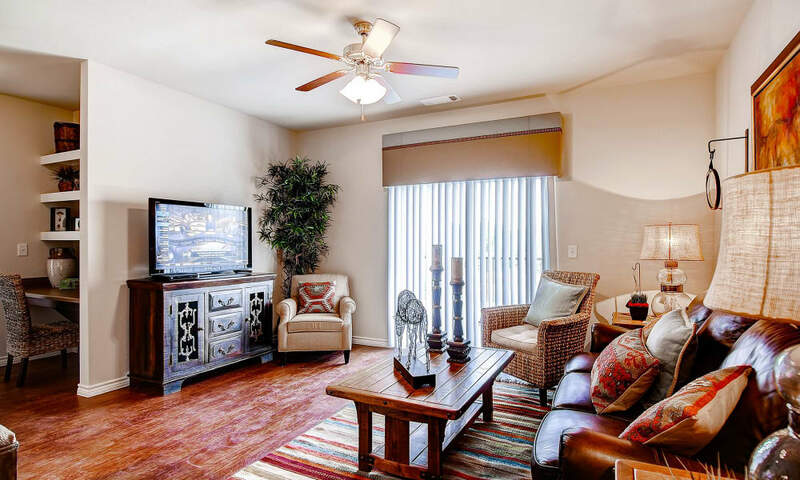 Deep comfort meets high style at Peaks at Woodmen Apartments. 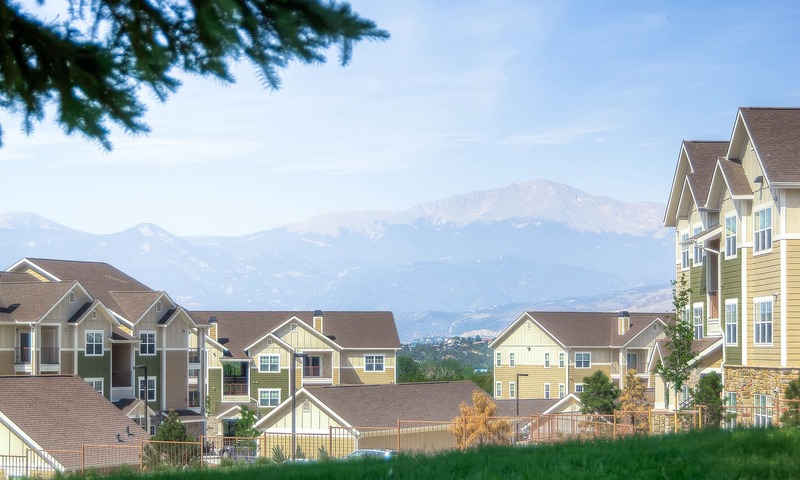 Minutes from the US Air Force Academy, with views of Pikes Peak and next-door access to Cottonwood Trail, Peaks at Woodmen Apartments puts the best of Colorado Springs at your feet. It’s the briefest commute to major employers including T. Rowe Price and Memorial Hospital, and moments to the University of Colorado at Colorado Springs. 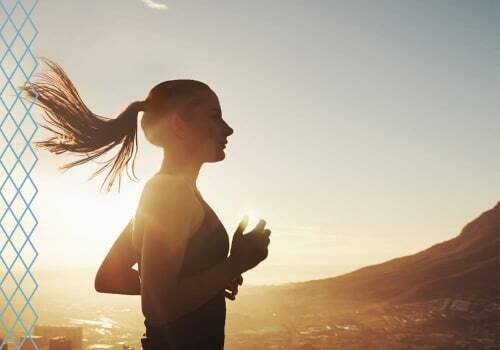 World-class outdoor recreation, shopping, and dining are steps from your door. 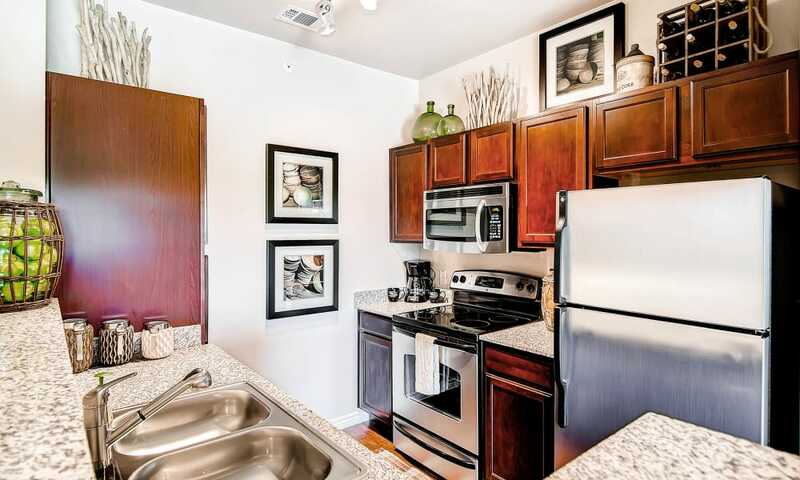 Form goes hand in hand with exceptional function at Peaks at Woodmen Apartments. Professional-inspired kitchens are sleek and complete with stainless-steel GE Energy Star rated appliances. 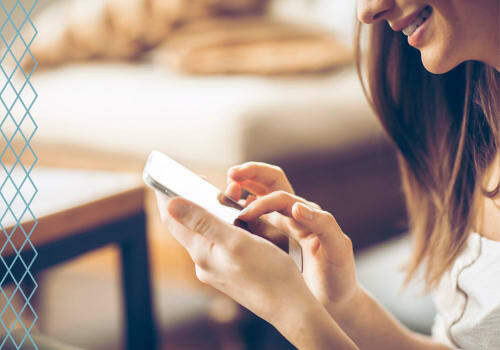 With thoughtful additions such as a built-in computer desk, custom cabinetry, and an available electric fireplace, our floor plans provide the space and the features to enhance your everyday. Our gated community is your mountain oasis, with resident amenities to elevate your experience. Take a refreshing dip in the pool, or soak the day away in the year-round Zen hot tub. Enjoy effortless entertaining under the stars at the outdoor lounge and fire pit. We attend to the details, as well, with HUB package lockers, bike rentals, and an onsite self-service car wash.
Tour the Photo Gallery to take in the views of amazing amenities and beautifully designed living spaces at Peaks at Woodmen Apartments, then browse our floor plans to select the apartment home that speaks to you. Imagine the possibilities at Peaks at Woodmen Apartments. 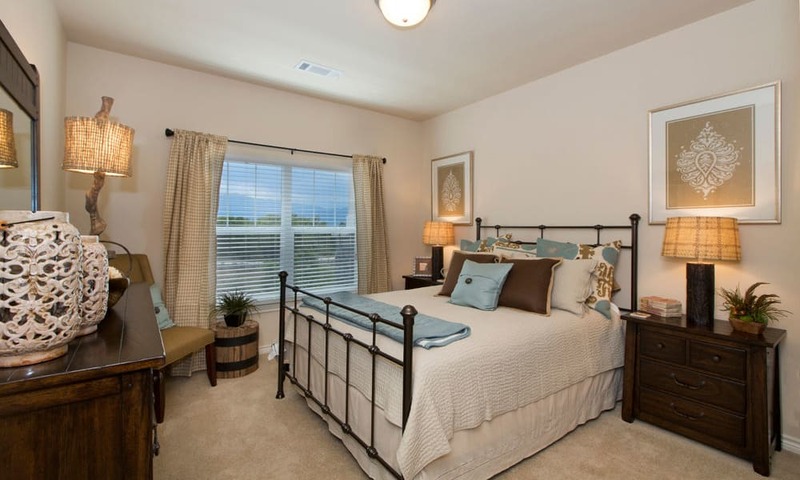 Schedule your private tour of pet-friendly apartments near Briargate today. Get a sneak peek at Peaks at Woodmen Apartments with a tour of our community and apartments. We’re sure you’ll find something to please everyone in your household. Visit our full photo gallery to see more.